Raees is a Hindi action drama and crime thriller film directed by Rahul Dholakia. 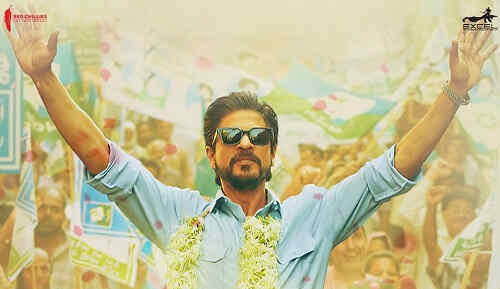 The film stars Shah Rukh Khan as Raees, Mahira Khan as Aasiya, Nawazuddin Siddiqui as IPS Majumdar, Mohammed Zeeshan Ayyub as Sadiq, Atul Kulkarni as Jairaj and Narendra Jha as Musabhai. During childhood, Raees learns an inspiring lesson about business from his mother - Koi dhanda chota nahi hota aur dhande se bada koi dharam nahi hota. (No business is small and no religion is bigger than business). 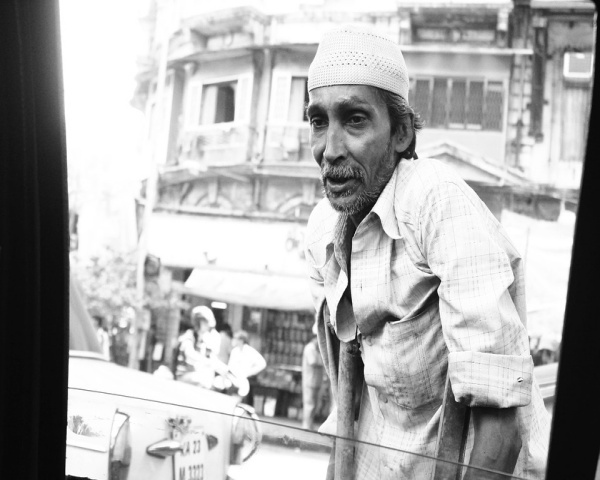 This motivates Raees to meet Jairaj who gives him the job to transport alcohol bottles. After many years of service, now a grown-up Raees plans to start his own business in the same field with friend Sadiq. Raees faces opposition from Jairaj but Musabhai helps him with money to start the business. Raees becomes rich with the success of his business and gets married to his girlfriend Aasiya. But the twist in the happy story comes in the form of IPS Majumdar whose main aim is to stop Raees from his criminal activities. Loss in business makes Raees to take help of Musabhai again but unfortunately Raees gets cheated this time. Unknowingly, Raees transports RDX to Mumbai that results in a bomb blast killing many people. The way Raees realises his mistake and surrenders to Majumdar forms the climax scene of the film. The film has some action and suspense scenes that a visually impaired person cannot understand easily. Music and songs of the film are ordinary. Raees is a one-time watch for SRK fans and action movie lovers. In short, the film tells the story of Raees who is born in a poor family. It shows how Raees overcomes poverty and builds a successful business. His hardwork, smart thinking and business skills makes him the single most powerful man in Gujarat. Awesome acting by Shah Rukh Khan with amazing dialogue delivery. Thanks to the writers of the film for giving worth-remembering one-liners and dialogues. Nawazuddin deserves appreciation for providing comic relief to a serious story. Infact, he had the best dialogues and gave tough competition while sharing screen space with SRK. Mahira was restricted to songs and a few emotional scenes. Honestly, she wasn't needed in the film. Storytelling and songs are average and could have been better. First half of the film runs little slow but the second half is better. Overall, Raees is a one-time watch, not a must watch.